Christianne Boudreau's life completely changed when her son Damian was killed fighting for the Islamic State group in Syria at just 22 years old. A troubled teen, Damian Clairmont turned to Islam to help him through depression, but he succumbed to extremism -- a crusade that ended when he was reportedly killed by the Free Syrian Army more than a year ago. Clairmont's trajectory began with a peaceful transition to Islam after a suicide attempt. After his conversion, Clairmont seemed to have found a steady path, Boudreau told HuffPost Live on Thursday. "He settled down. He started working again and started getting back out in the social world. He met some great friends of his and things were going really well," Boudreau told HuffPost Live host Ricky Camilleri. But in 2011, Clairmont was approached by an Islamic State recruiter who "gave him some books to read" and convinced him to take up the jihadist cause. After speaking with the recruiter, Clairmont's behavior started to change once again. He cut his hair, grew a beard, started to segregate himself and take private phone calls, Boudreau said. But most of all, as a mom, I could sense he was agitated, stressed out, almost restless. You could feel that change. He wasn't at peace anymore. And then he started bringing up issues with the Middle East war and ... how we as a western world weren't doing enough to help the women and children that were being tortured. He started bringing up 9/11 conspiracy theories. He was even more rigid in his beliefs in the Islamic faith. Despite the red flags, Boudreau was blindsided by her son's radical behavior. "At the time, we thought it was just a phase he was going through. … If anything, I was just concerned that he was going back into a depressive state," she said. "He lived on his own and we couldn't see everything that was under our nose the whole time." A year after he was approached by the recruiter, Clairmont told his family he was going to Egypt to learn Arabic. By January 2013, the Canadian Security Intelligence Service visited Boudreau and told her of her son's affiliation with the Islamic State militants. "I was sick to my stomach. I had no idea what this movement was about. Didn't understand anything about it. Didn't even realize that this type of thing existed and spent a good amount of my time after that researching everything to try to get an understanding," Boudreau said. Boudreau is now working to stem the tide of extremism by launching the Mothers for Life Network, which aims to bring moms across the globe together to support families affected by jihadist violence. 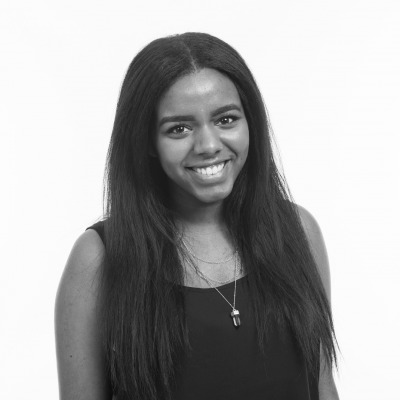 She has also worked with the Institute for Strategic Dialogue and Women Without Borders. Watch HuffPost Live's interview with Christianne Boudreau above. 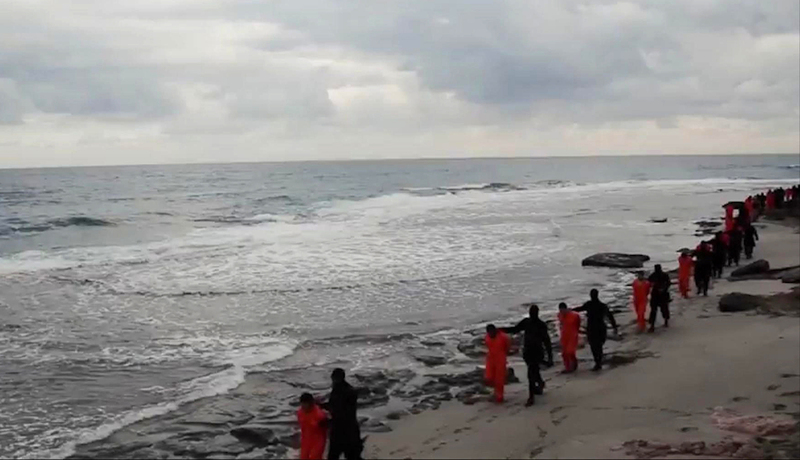 In this file image made from a video released Sunday, Feb. 15, 2015 by militants in Libya claiming loyalty to the Islamic State group purportedly shows Egyptian Coptic Christians in orange jumpsuits being led along a beach, each accompanied by a masked militant.